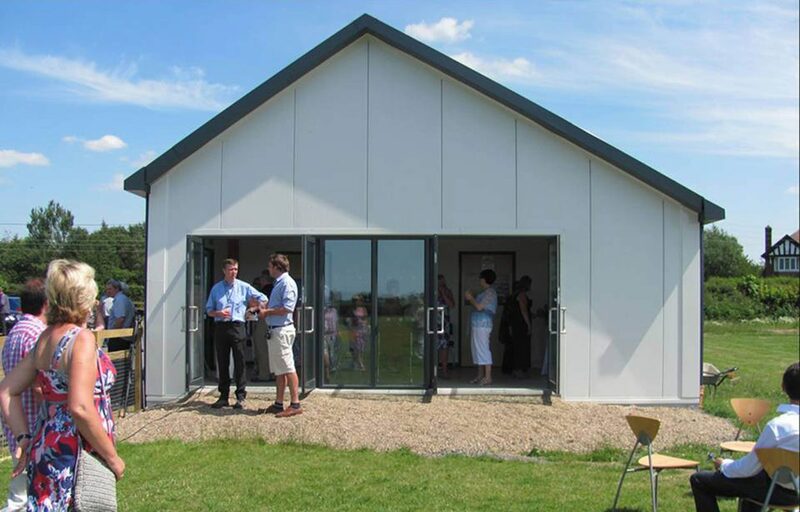 A sports pavilion designed and built with low carbon technologies for Ashton Hayes. 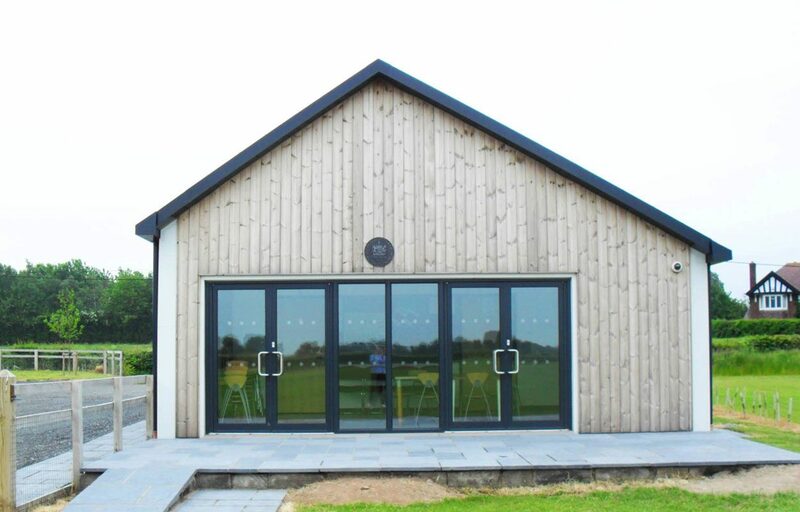 Fordingbridge were commissioned to design and build a low energy sports pavilion for Ashton Hayes, a village aiming to become England’s first carbon neutral community. 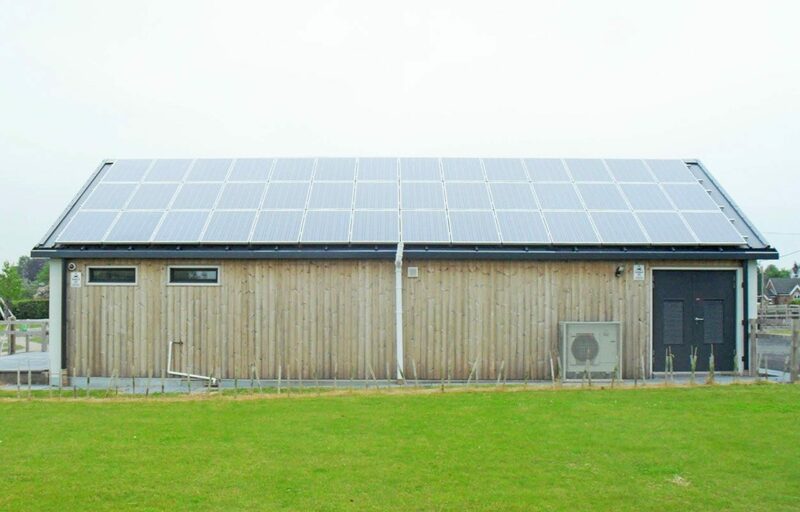 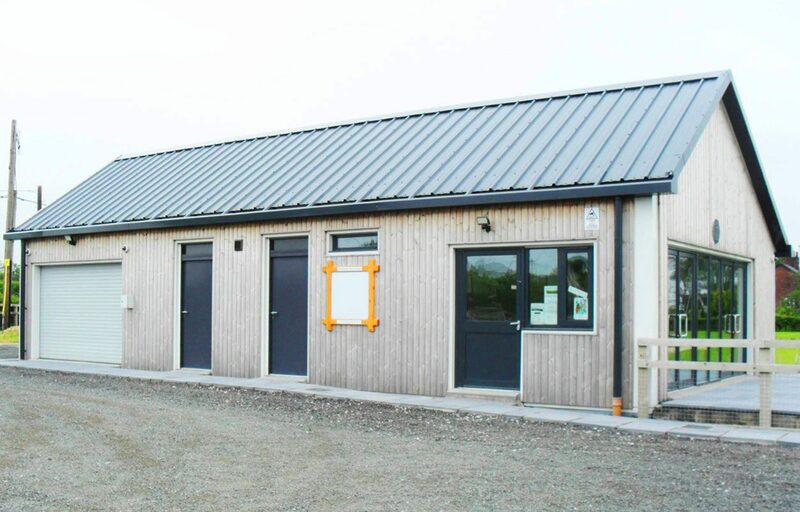 The building includes changing facilities and a spectator area, it is also home to a community owned electric car. 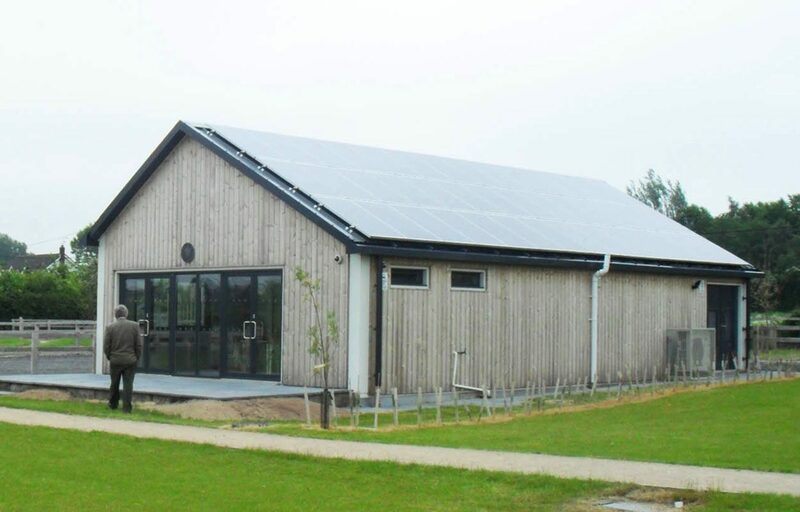 As part of the Going Carbon Neutral Project, it was vital that Fordingbridge provided Ashton Hayes with a building that was intrinsically sustainable.